A presentation all about the details that is nothing short of greatly detailed. 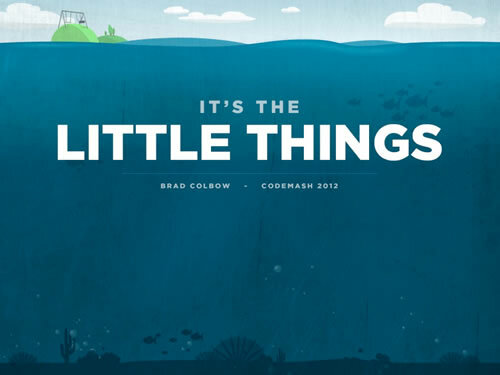 Famous for his illustrations, Brad Colbow has taken this presentation up 3 notches with his best skills, his drawing and his humor. Love it.